Today marks the demise of AirPower, the wireless charger that we’ve been longing for a year and a half. 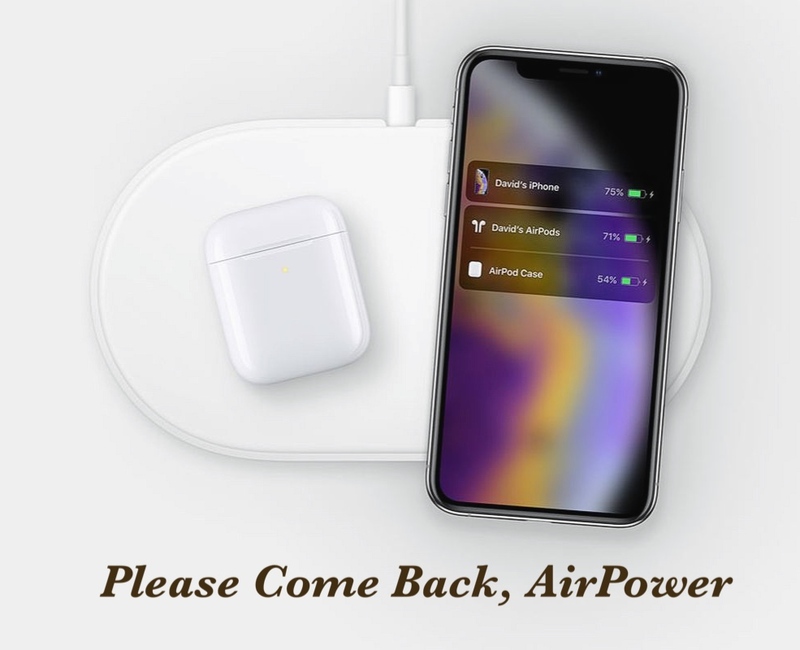 6 Apple events have passed and we’re still disappointed in why Apple didn’t release AirPower for a tremendous amount of time.  Although Apple spilled the beans about AirPower in the packaging of the AirPods 2, iPhone XS pamphlets, and some parts of the Apple website. But all of these mentions of AirPower has been faded for a few months, and there were piles of rumors about the AirPower production and many more. Now it’s the 29th of March as of this writing, and the AirPower has suddenly annulled their development period due to quality concerns. I can infer that the engineering team at Apple is putting too much work in the AirPower, that they can’t work together to make the final product flawless. They really should innovate more to the product, and then redo the entirety of the project to make it like the wireless charging case of the AirPods. Many people said that it’s disappointing to retire development of the AirPower after waiting for every Apple event to have it released to the public. Therefore, I am persuading Apple to revive the AirPower wireless charger because, in my perception, it is a beautiful, minimal wireless charger I’ve ever seen. I surely agree with the statement as it’s unfair to throw away such a good iPhone accessory after a year and a half of waiting for it to get released.